Pizza Verde is so good, many of its regulars travel from neighbouring towns. 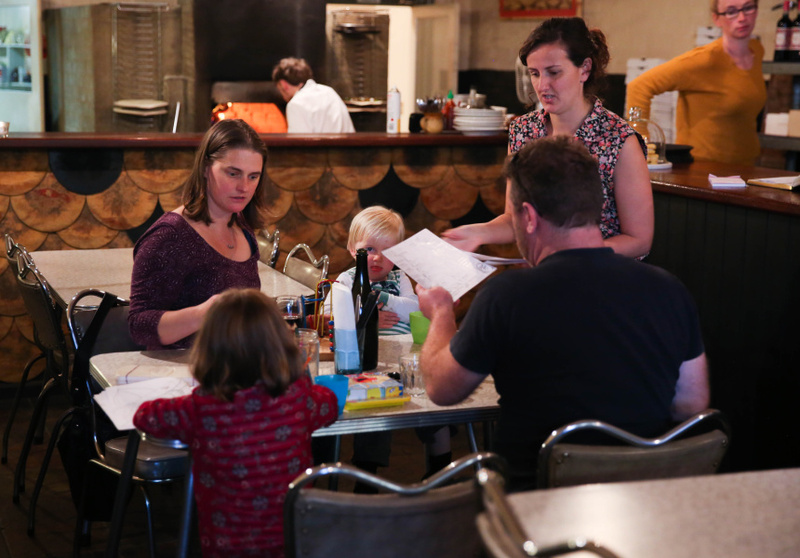 Damian and Bryanna Sandercock (of Piper Street Food Co.) started the business in 2006, to remedy the lack of good quality, family-friendly restaurants in the area. More than a decade later and now under new owners (father and daughter Martin and Cecily McKenna) it remains as vital as ever. At one point there was talk of upgrading the old Laminex dining tables, which originally came from a nursing home in Adelaide. The regulars shot the idea down before it could even get airborne. The tables are complemented by scattered plants and artwork by Australian television personality and local legend Peter Russell-Clarke. 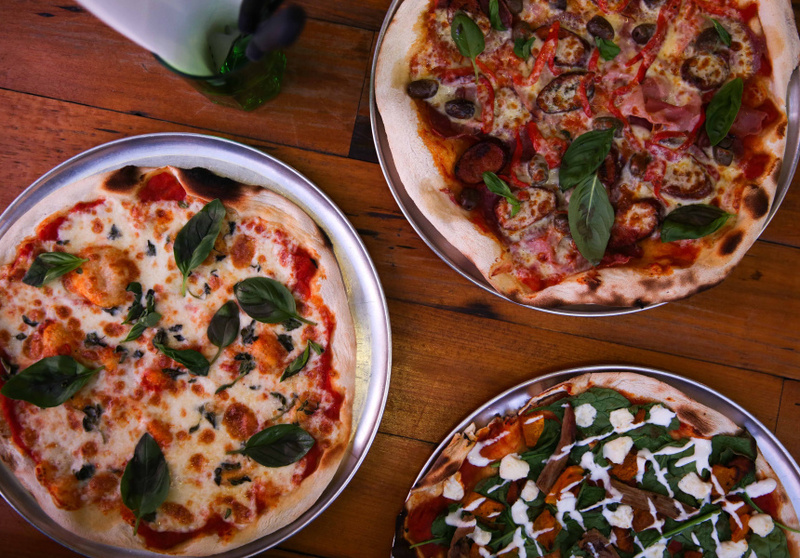 Local cheese, meats and veggies are used on the pizzas, which range from your familiar capricciosa and Hawaiian, to the verde, made with zucchini, whipped ricotta, provolone, mint and lemon. Dessert includes house-made panna cotta and cheesecake. Or try a locally sought-after Powlett St. ice-cream with adult flavours such as whisky sour and G ‘n’ T.
The full menu is available for take away. 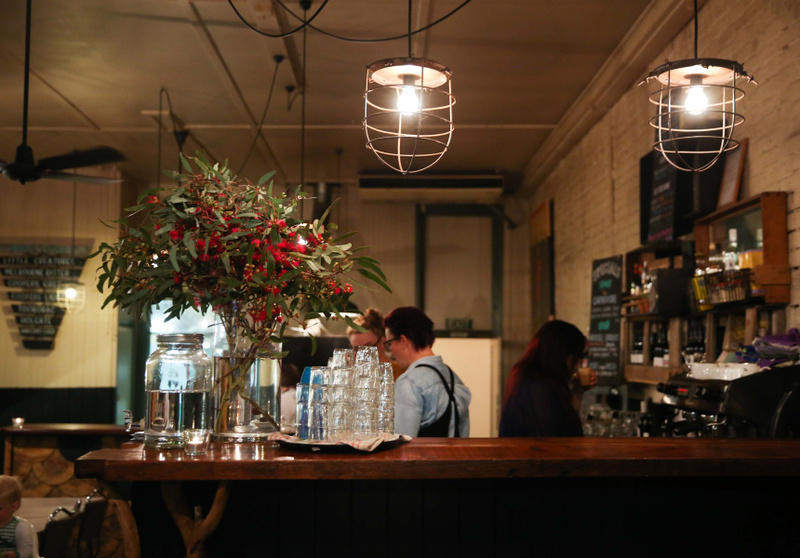 Explore Kyneton further using our detailed Out of Town to Kyneton guide.